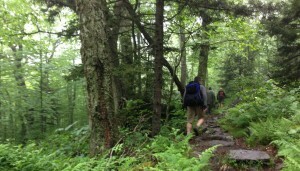 The Appalachian Trail Institute (ATI) is five day program to help prepare you for walking the entire Appalachian Trail. 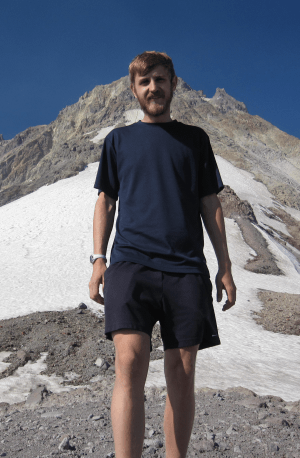 It’s hosted by Warren Doyle, who has hiked the entire AT a record 16 times and has helped hundreds prepare for their own journeys. If you have an open mind to the ideas that Warren will present to you, the program will substantially improve your chances of walking the entire AT. Below is my explanation, as a recent ATI attendee, of what to expect and how to make the most of attending. For the official program details, visit Warren’s ATI page here, which also provides an accurate representation of what the program consists of and what to expect. The ATI includes 3 day hikes of 5-7 miles in the area around Damascus, Va where the program is held. The remainder of the days are passed with instruction from Warren, which undoubtably leads to anecdotes from his decades of trail knowledge and engaged discussion. Some evenings included further instruction time, and others included an assortment of hard-to-come-by, long-out-of-circulation trail videos that were a real compliment to lessons of the realities to expect on the trail. The ATI correctly doesn’t focus on the stuff of backpacking but rather places an emphasis on the ideas of backpacking. Warren does give a short talk about gear but it is much different than you would expect. I estimate the gear kit Warren walked us through to have cost in the vicinity of $50 for the entire outfit. I describe his outfitting style as a combination of minimalism, thrift, and old school knowledge. Class participants are given the chance to outline specific topics to cover in addition to the basics and practical trail information which Warren will cover. There are a wealth of sources of information at the folk school where the program is hosted. Use any spare time you can during the program to utilize those trail resources. The most complete introduction to what to expect content wise would be to read Warren’s AT Book, which is the distilled wisdom of 42 years of Appalachian Trail hiking. You will cover the book in depth on day one of the ATI but I still recommend reading it no less than twice before attending. You will get more from the book each time you read it. Come to this program with a willingness to question any assumptions you may have about backpacking. Read the AT Book before attending. Avoid additional gear purchases prior to attending because you will be presented with knowledge that might substantially shift your opinion on backpacking gear. Make use of spare time while there to investigate the wealth of trail books and articles in the classroom building. 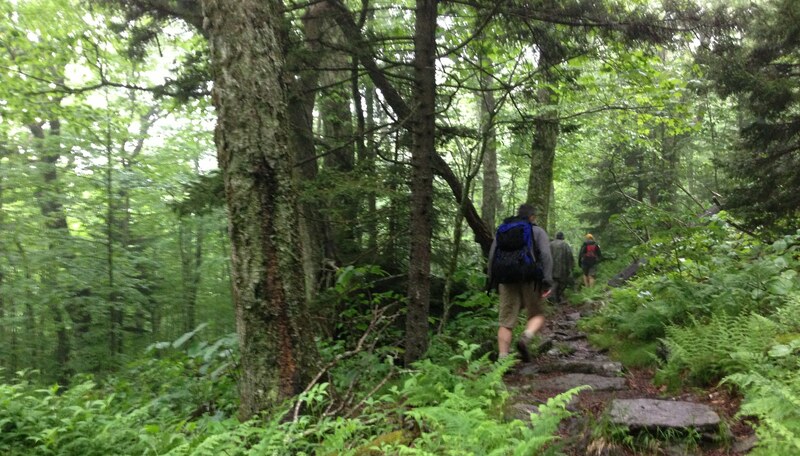 To sign up or read more about the Appalachian Trail Institute, head to Warren’s ATI page.